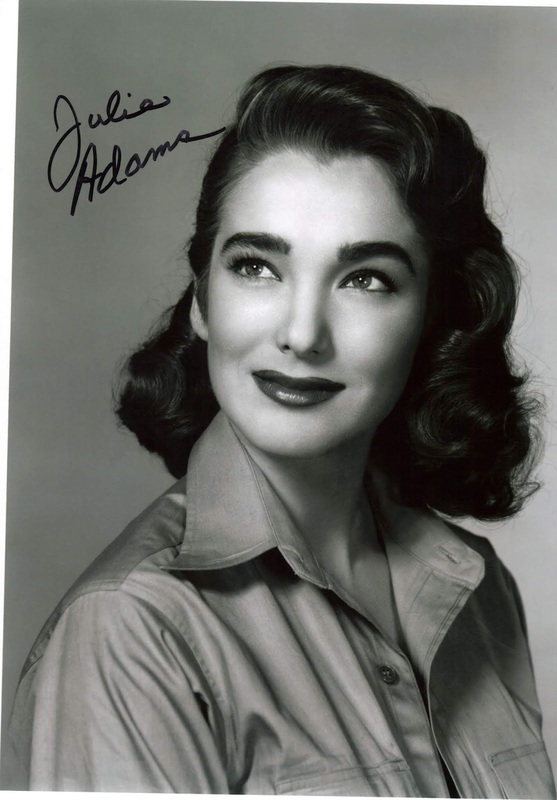 Actress in film and television; B-movie icon who memorably played the heroine of 'The Creature from the Black Lagoon,' as well as many Westerns. AKA Julia Adams, Betty May Adams. Although she rued being stereotyped as the paramour of a monster, it kept her memory alive among faithful fans for decades. Via the Hollywood Reporter.